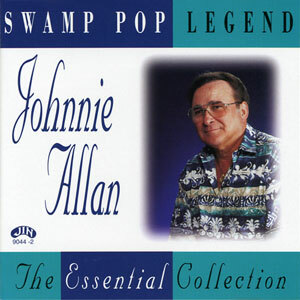 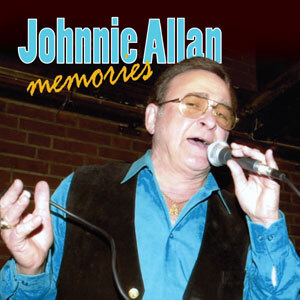 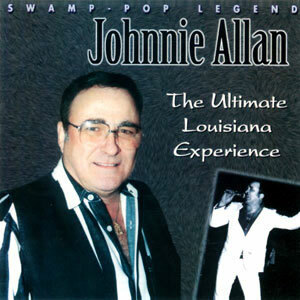 Johnnie Allan, the “Swamp Fox,” has recorded and released more singles and album collections of Swamp Pop than any other artist during a career of over 45 years, leading up to an essential collection so great, it took two volumes! 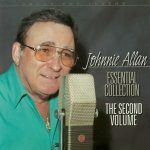 The first volume of Johnnie’s Essential Collection was released four years ago and has been steadily bought by his fans, old and new. 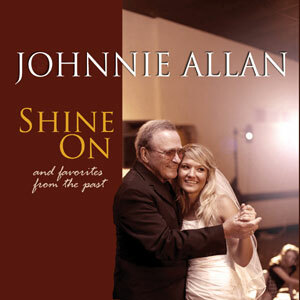 You’ve demanded more, so here it is. 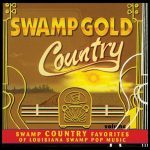 Enjoy & relive the magical moments of Swamp Pop music during its most popular years. Released in 1999, 23 tracks.